Electric fences are one of the first lines of defense against criminals, but installing the wrong fence will provide little protection and can even land a home owner in trouble. The new laws dictate that an electric fence must be installed by a registered installer, it must have warning signs, and the output must fall within an acceptable range. While legal compliance is obviously very important, many experts say that installing the right electric fence is just as important if you want to keep criminals out. 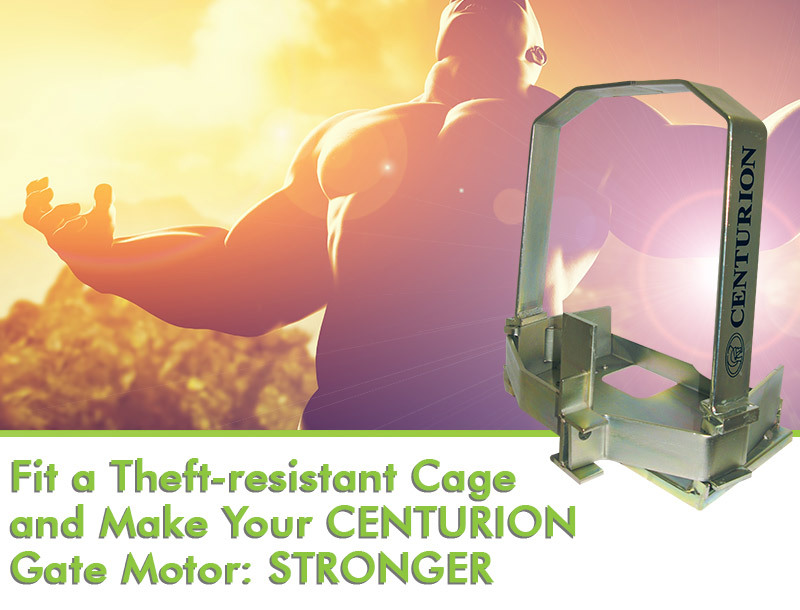 Poor electric fences can easily be scaled or bent over, and provide little protection against experienced criminals. The following video shows an example of one such fence. 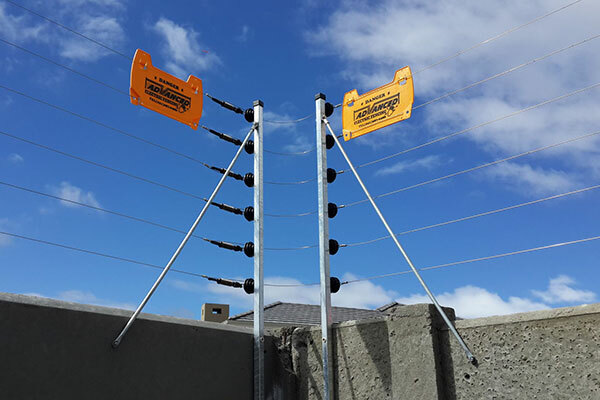 It is important to choose the correct electric fencing equipment when installing, correct height of brackets to cover all areas of possible entry. See our Electric Fencing page for more details or sales and queries.